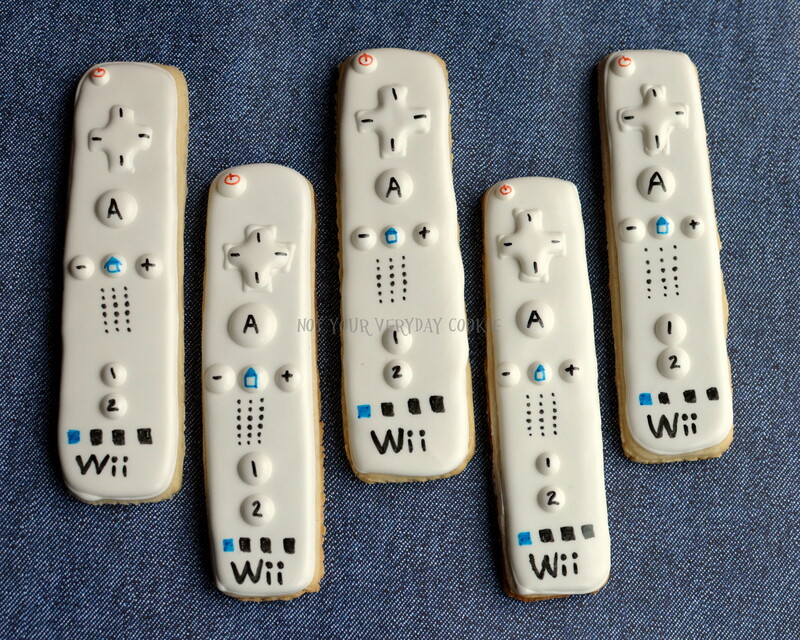 I saw a Valentine’s Day card the other day with Wii remotes on it and thought it was cute, and as you can tell – I made it into a Valentine’s Day cookie set. I have a fun collaborative project next week…I CAN NOT wait to post it. 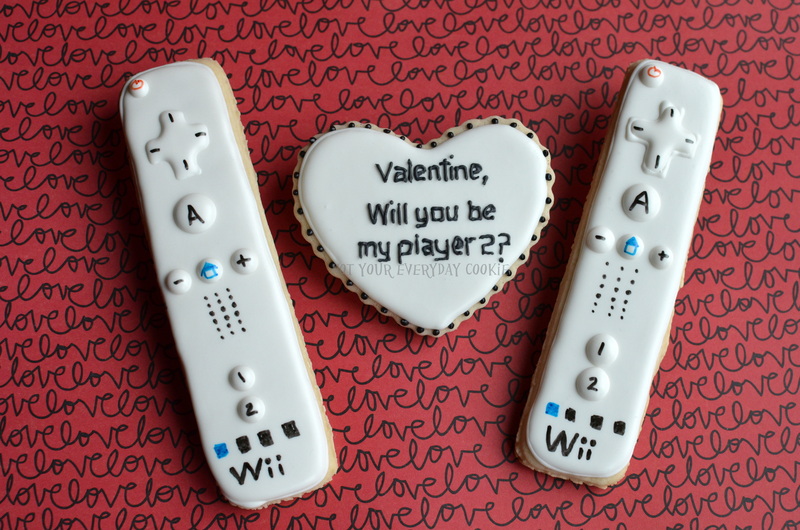 I’ve seen several cookiers’ photos, and they are absolutely adorable! Be sure to check back next week to see the fun we’re having! !